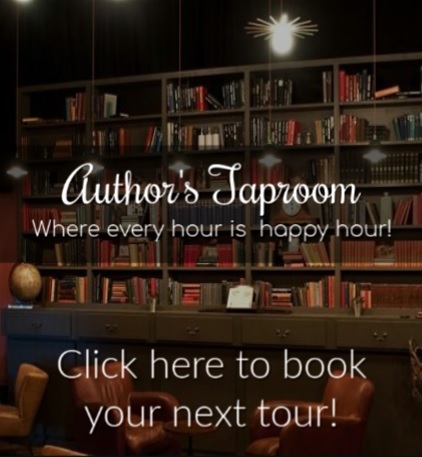 Author’s Taproom is hosting a Book Blast for Lea Barrymire’s paranormal romance release of ACCIDENTALLY YOURS. This book blast will run October 20 – November 7 (no weekends) and will include a tour-wide giveaway and an easy post HTML document. To sign up to take part in this cover reveal please fill out this FORM. Cammie has had one hell of a night. Her long-time abusive boyfriend pushed her to the limits and then a freaking wolf hit her car. While clutching a bag of frozen peas to her swollen eye she manages to rescue the wolf and make it home. But what’s she do with it after that?